 Brisbane West BUG (bicycle user group) was launched in October 2015. The BUG is a community based, volunteer run organisation representing the interests of people who ride or would like to ride bicycles in the western suburbs of Brisbane. The BUG lobbies for dedicated cycling infrastructure and improved overall riding conditions. If you want Brisbane West BUG to help make your area a better place for cycling, head to the Membership page. Free individual and family memberships are available.